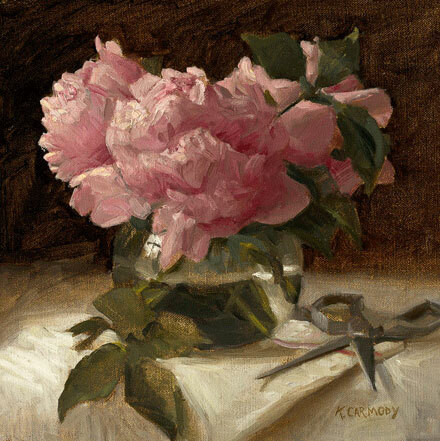 Kelly Carmody attended the Massachusetts College of Art and furthered her studies in painting at the Art Students League and with esteemed portraitist Numael Pulido. 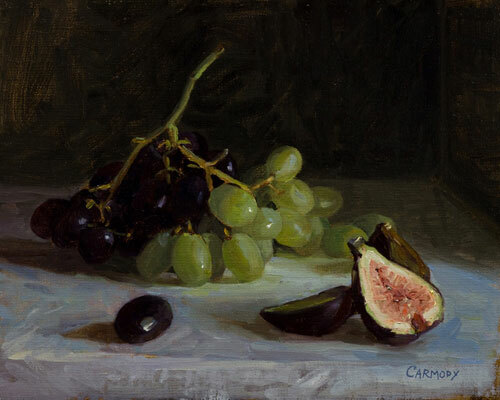 Kelly Carmody has exhibited at venues including the Portrait Society of America and the Art Students League. 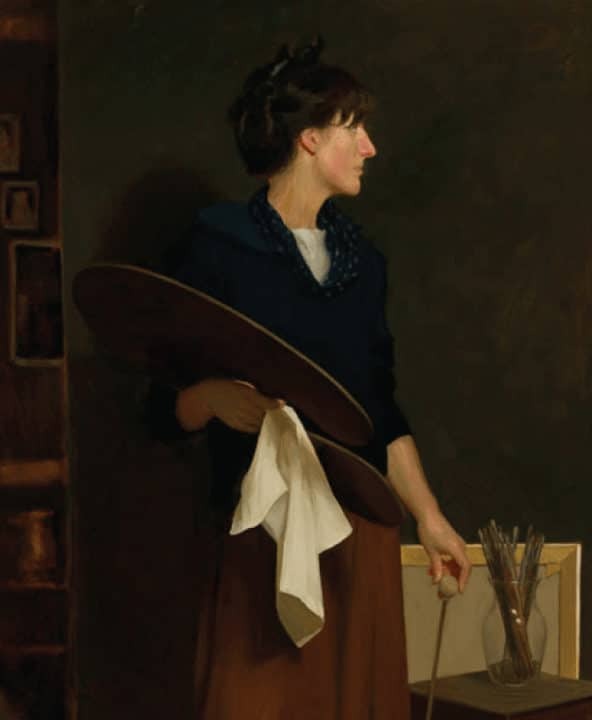 Most recently, she was selected for the 2015 BP Portrait Award Show at the National Portrait Gallery in London and the 2016 Outwin Boochever Award at the Smithsonian’s National Portrait Gallery. 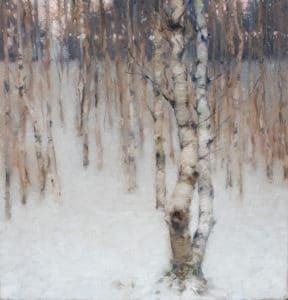 In addition, the historic Guild of Boston Artists elected her to become a member in 2015, where she won the Edmund C. Tarbell Award in her first juried members show. The winning portrait is on the cover of July/August edition of Fine Art Connoisseur. In June of 2015 she received the Blanche E. Colman Award. 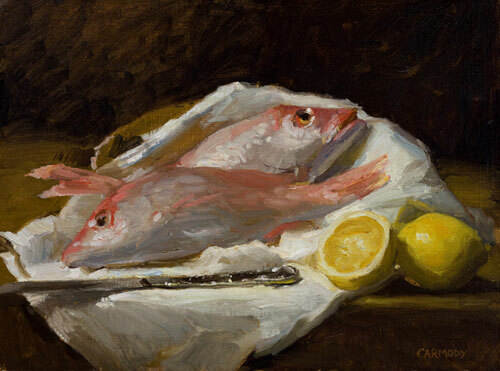 Publications that have featured her work include American Art Collector, Fine Art Connoisseur, International Artist Magazine, Fine Art Today, Studio Visit Magazine, Boston Magazine, and The Boston Globe. 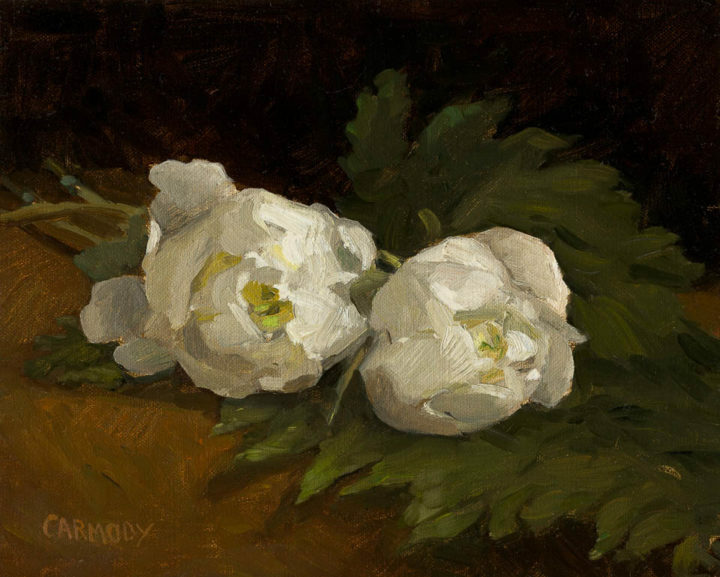 Carmody has won grants from the Ludwig Foundation, Turkey Land Cove Foundation, and Massachusetts Cultural Council, as well as receiving an Edward G. McDowell Travel Grant and the Walter Feldman Grant. 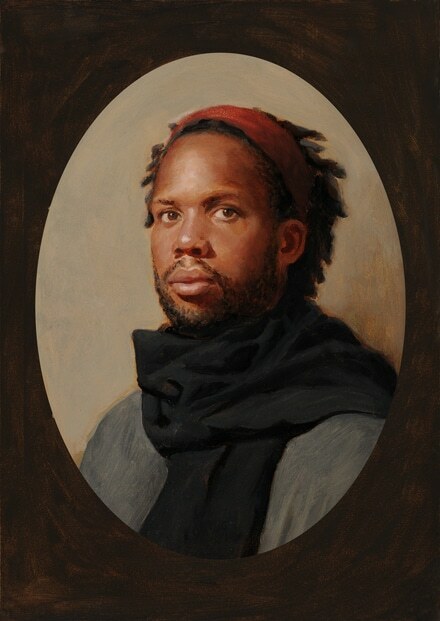 In 2014 she won an award in the Portrait Society’s International Portrait Competition.